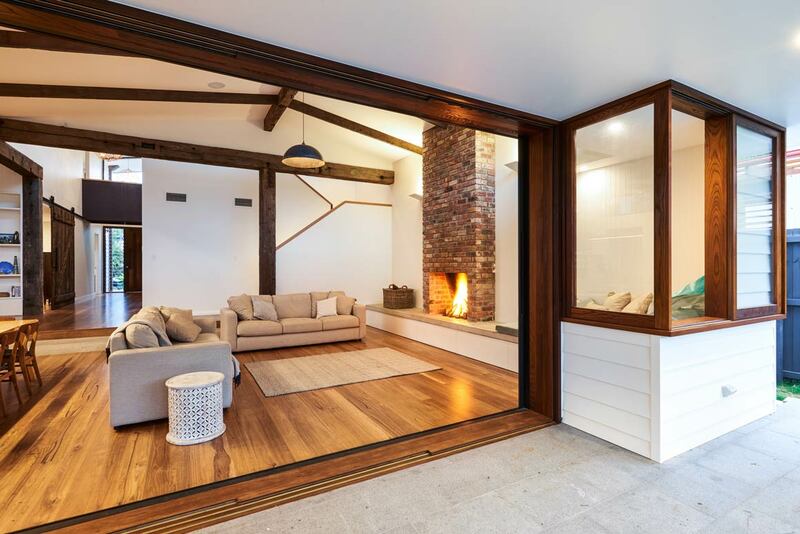 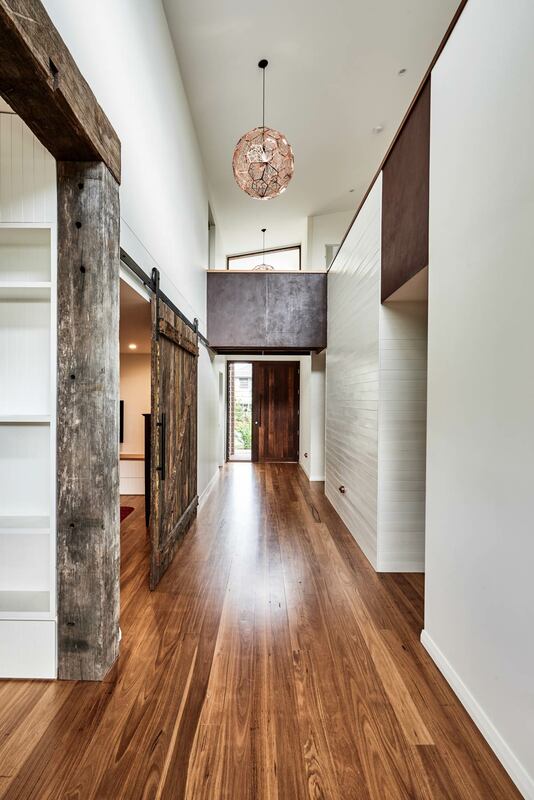 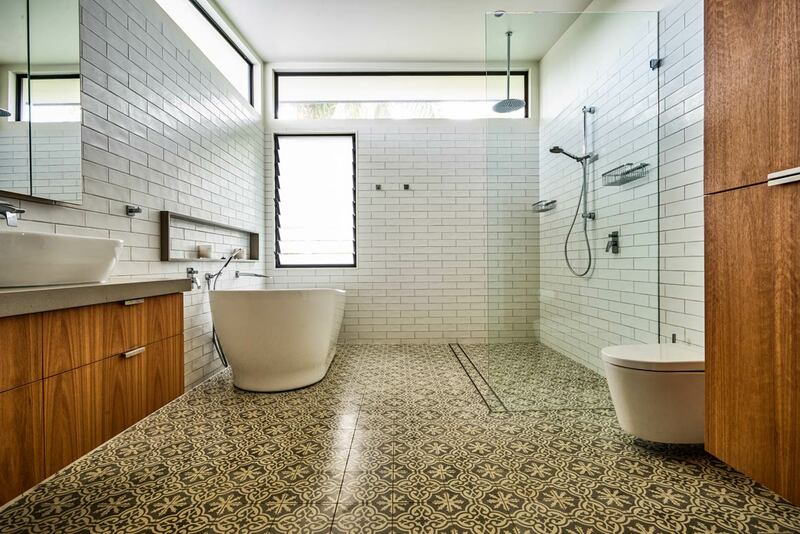 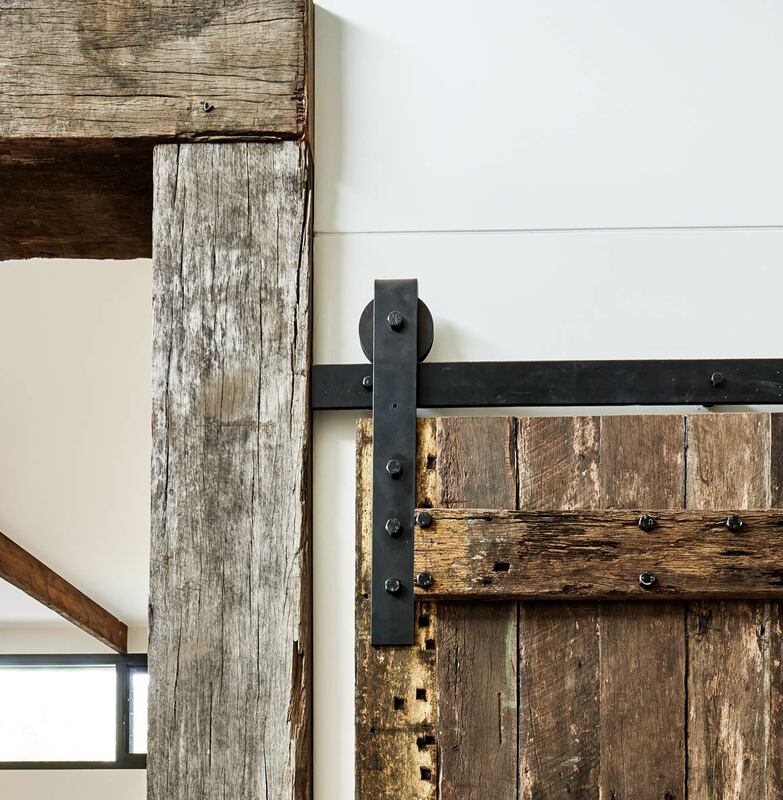 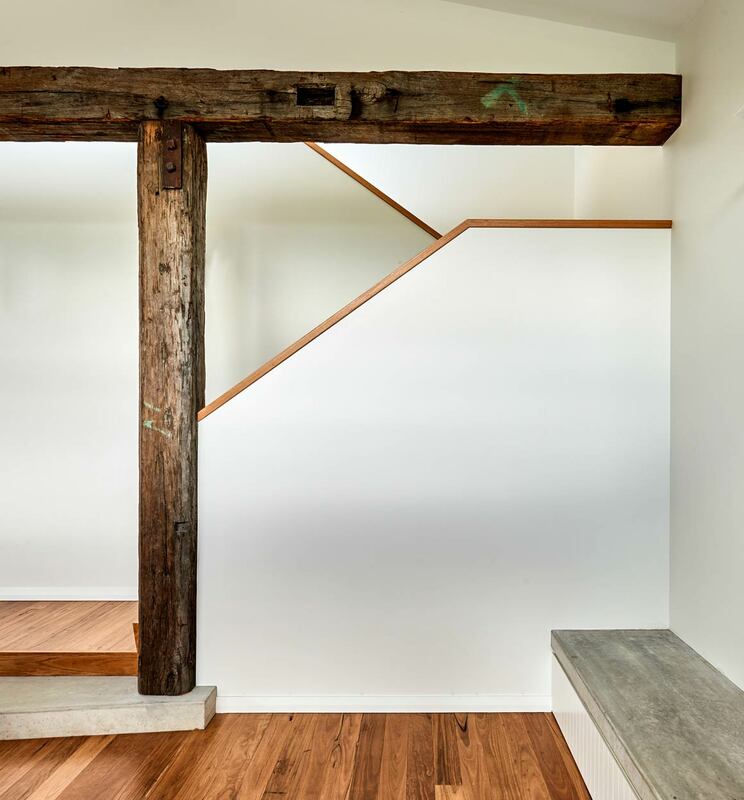 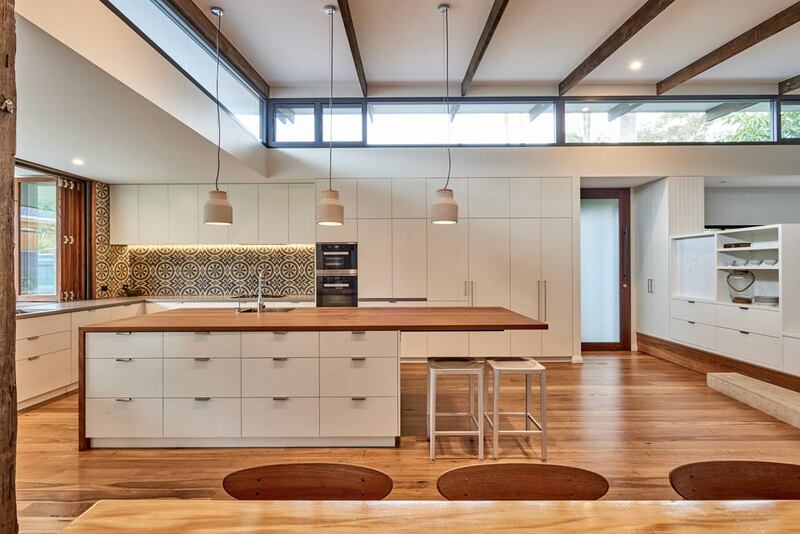 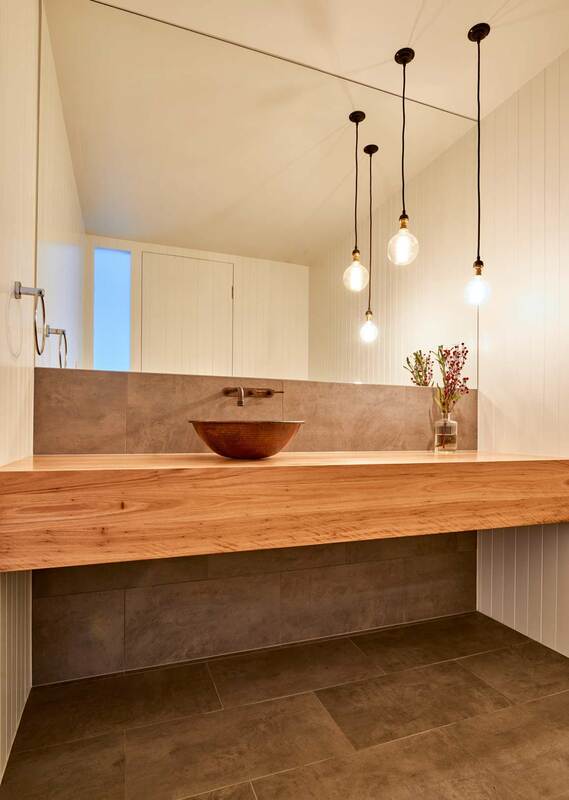 The design of the Ocean Street house was born out of the client’s wish for the ‘bones’ of the house to be recycled timbers. 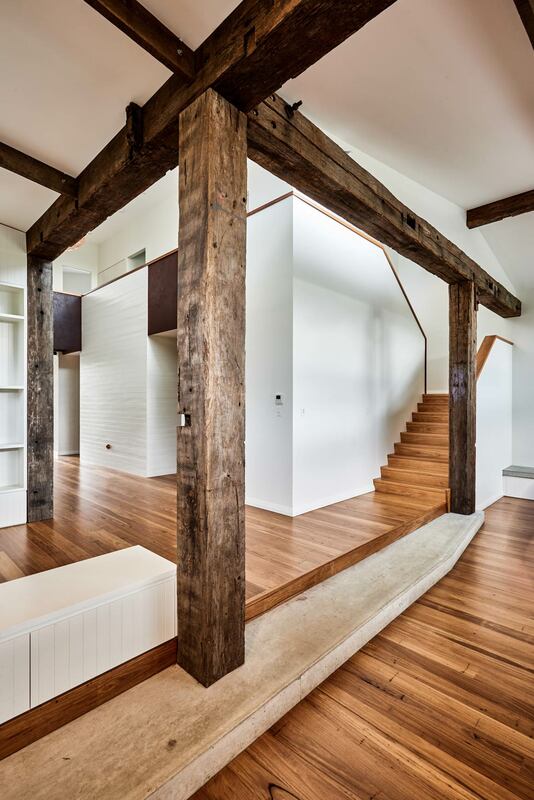 The timbers were part of an old sugar mill which had been demolished. 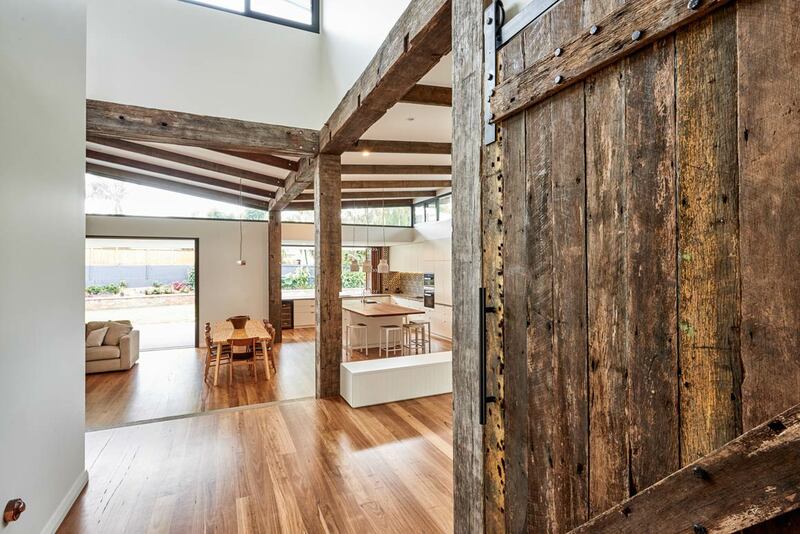 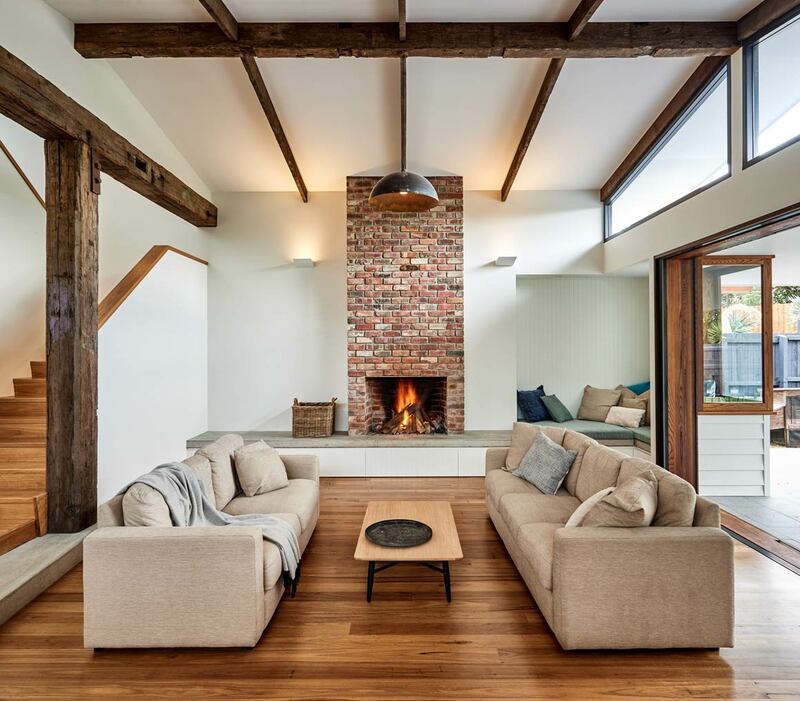 Combined with recycled bricks, nautural timbers and aged steel, the house is warm and textured. 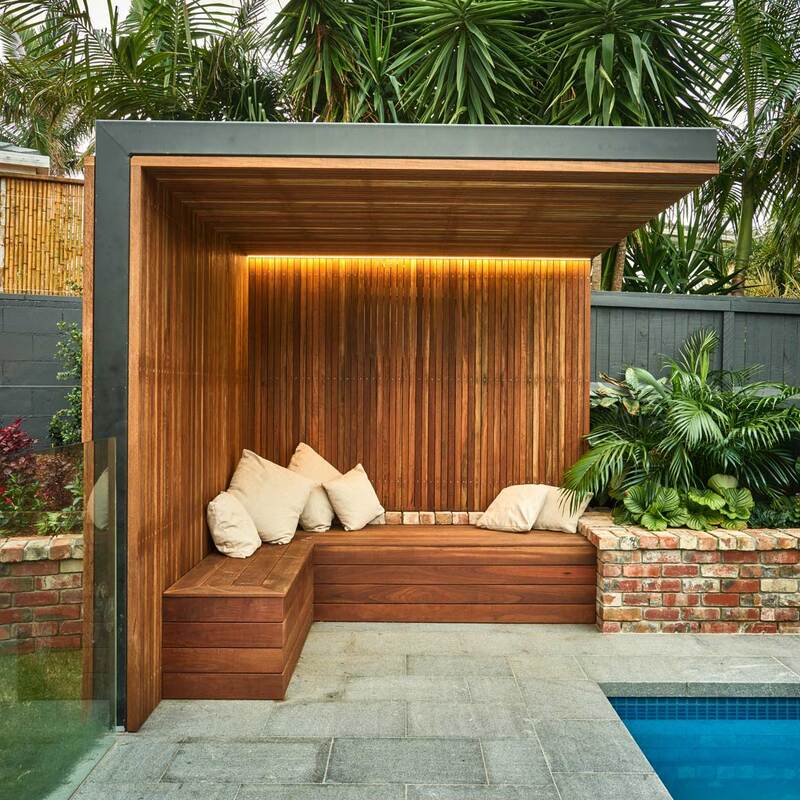 High internal spaces with floating roofs slowly step down to large covered outdoor spaces.